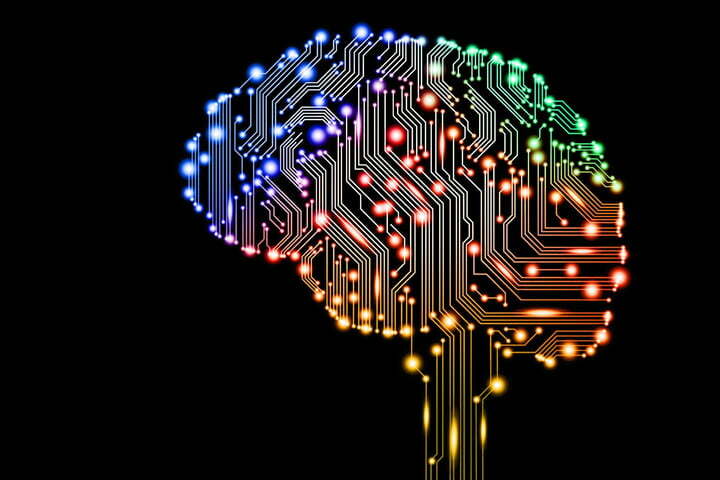 It would appear that artificial intelligence is making larger and larger strides in the useful and practical applications of the technology, as DeepMind's own A.I. is now able to spot eye disease at a medical grade level. Using anonymous data (in the form of retinal scans) from nearly 15,000 patients, the A.I. slowly learned the 10 key features that make up eye disease. Using an OCT scan, 3D images of the back of each patient's eyes were scanned, and DeepMind may be used in the future to expedite the care of patients with more threating eye conditions. Graphics card Nvidia had a rough day Thursday as shares fell 5 percent. Nvidia has stated that the demand for their graphics card just isn't what is was since demand to mine cryptocurrency has dropped off. Initially Nvidia projected to make around $100 million in sales from their graphics cards, which many used to mine cryptocurrency. 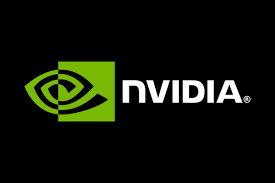 However, as the cryptocurrency market began to crash, so did the demand for Nvidia products, the actual reported revenue as of Thursday was only $18 million. For PC users this is great news, as the demand for graphics cards and processers drop, so will the prices. Cryptocurrency miners infamously drove up the price of graphics cards for the last few years. Will you finally be upgrading your computer's graphics? Android users, beware. It turns out that Google is still recording your location, even when you turn off location tracking. As was reported by the Associated Press, many Google enabled services, on both Android devices and Apple products, will still store your location data. This report was later confirmed by Computer Science researchers at Princeton University. This comes in the wake of Facebook, who earlier this year was ousted as having sold many of its own users' data to third parties. It only makes sense that similar happenings would be occurring on smart phone devices, and tech giant Google is no different it seems. Storing location data of course carries privacy risks, so be wary of trusting which Google apps you download. The 2018 Asian Games in Indonesia this year will now be featuring eSports, as confirmed by the Asian Esports Federation. On the line up are League of Legends (no surprise), Hearthstone, StarCraft II, Pro Evolution Soccer, and even some mobile games, Clash Royale and Arena of Valor. Due to a partnership between the Olympic Council of Asia and Alisports (the sports division of Alibaba), esports events will now be a part of the 2018 and 2022 Asian Games. Reports confirm that Alibaba is also in a long-term partnership with the International Olympic Committee, and is pushing hard for esports to be included in the standard Olympic events. It appears that Alibaba's efforts have not gone unnoticed, but the committee thus far will only consider games that "are not gory". Still, this is huge news indeed for the esports and gaming communities. Are you excited for gaming to become an Olympic sport?